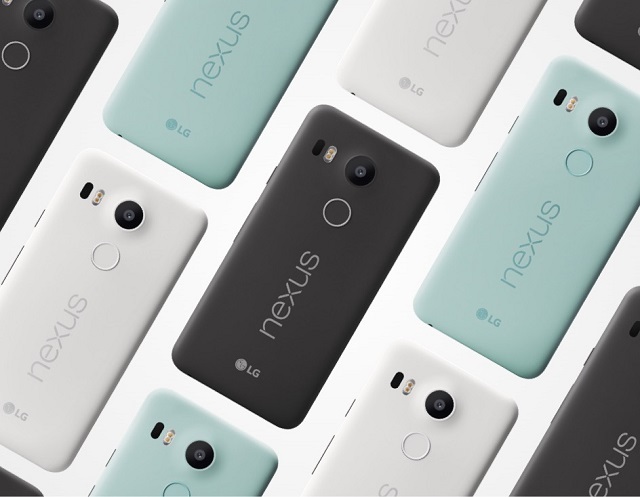 Nexus 6 and 9 ended up as failures and it was up to Google once more to revitalize the brand with the affordable Nexus 5X and Nexus 6P. Sure enough, these were the best Android phones running stock Android and sporting the best hardware that you could find in a smartphone from 2015. Now that we’re in the year 2016, devices will eventually succeed Nexus 5X and Nexus 6P, but more importantly, what sort of features will it have? The Verge reports that in an interview between Sundar Pichai and Walt Mossberg, the former states that the next lineup of Nexus will be opinionated as far the design language goes. He obviously did not care to shed light on the more intricate details, but to the regular Joe, it means that future Nexus phones are going to be based on what the smartphone audience wants, suggesting that its shape would be extremely easy to grip and it would give out that aesthetic vibe. Most phones to be honest, are plain ugly to look at and despite their impressive specifications and features list, consumers also demand something appealing from the outside. However, what happens when Google starts to make amends to its software? What happens then? Right now, we can all agree that Nexus’ stock Android experience is the sole reason why we actually purchase such phones in the first place, and if Google decides to take an opinion on whether or not stock Android should be running on this lineup, then the answer is yes. They should absolutely be running this exact piece of software, without making changes or anything that could compromise that smooth experience. There are several drawbacks of purchasing a Nexus phone, which includes the lack of a storage card slot and that the camera app lacks manual controls, but all that is ignored in favor of that fluid experience. If that is taken away, then we feel that Google is practically digging the grave of its own smartphone brand.